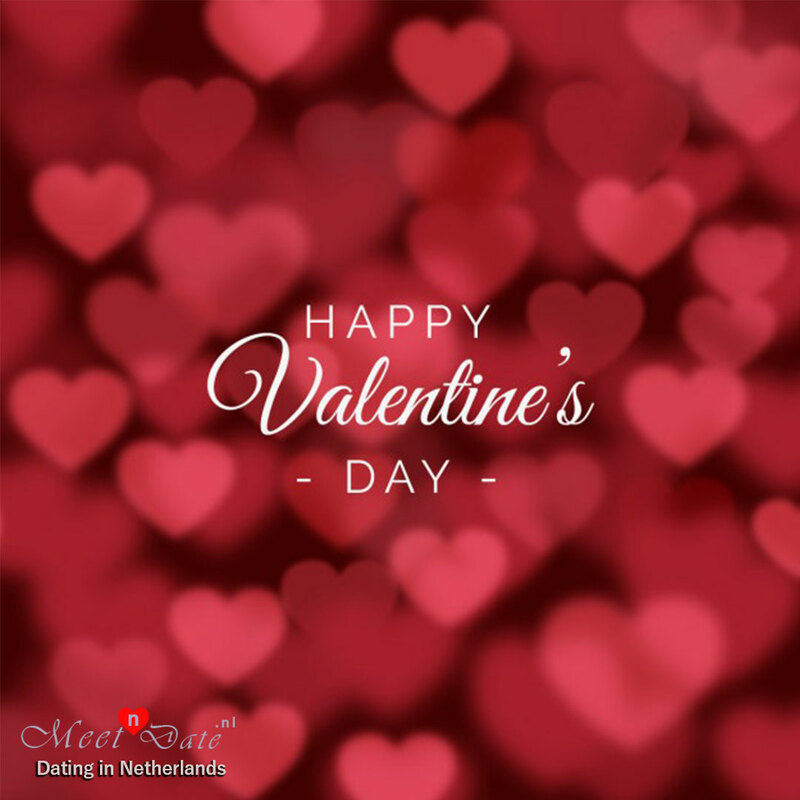 Why You Should Not Care About Valentines Day? 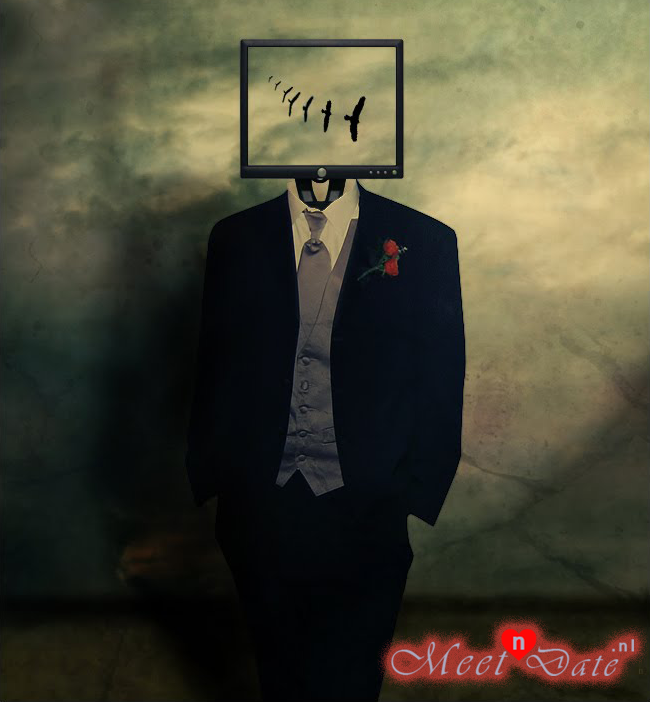 Are You in a Serious Relationship? 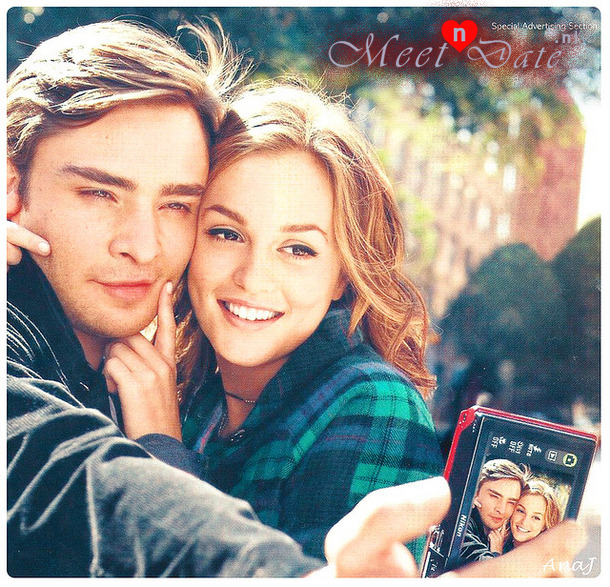 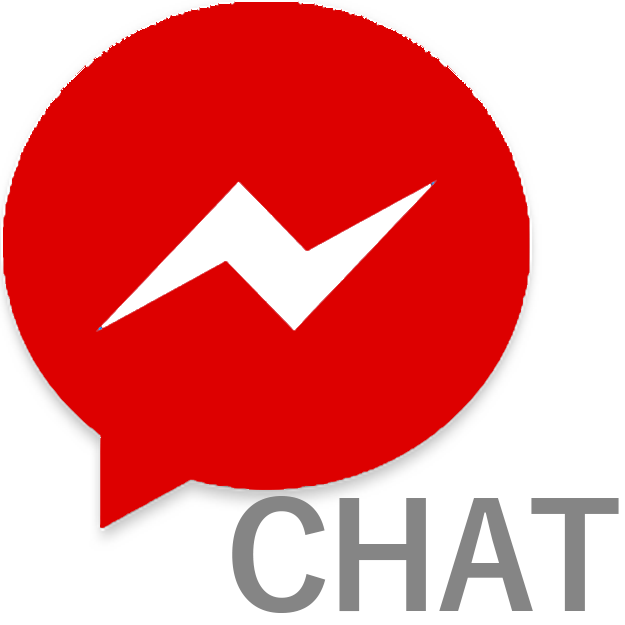 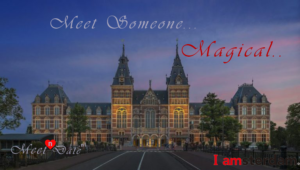 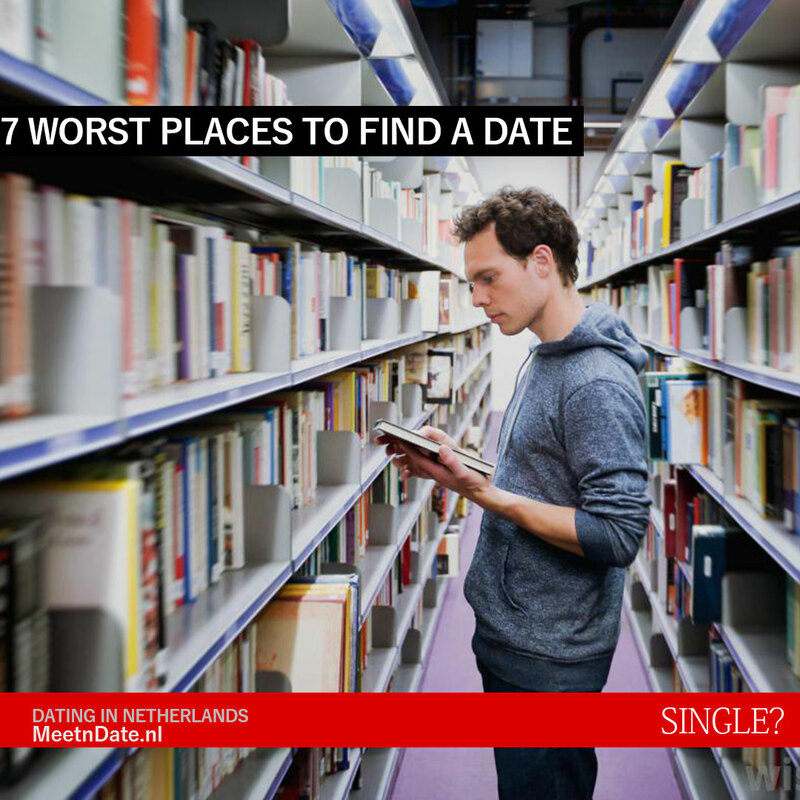 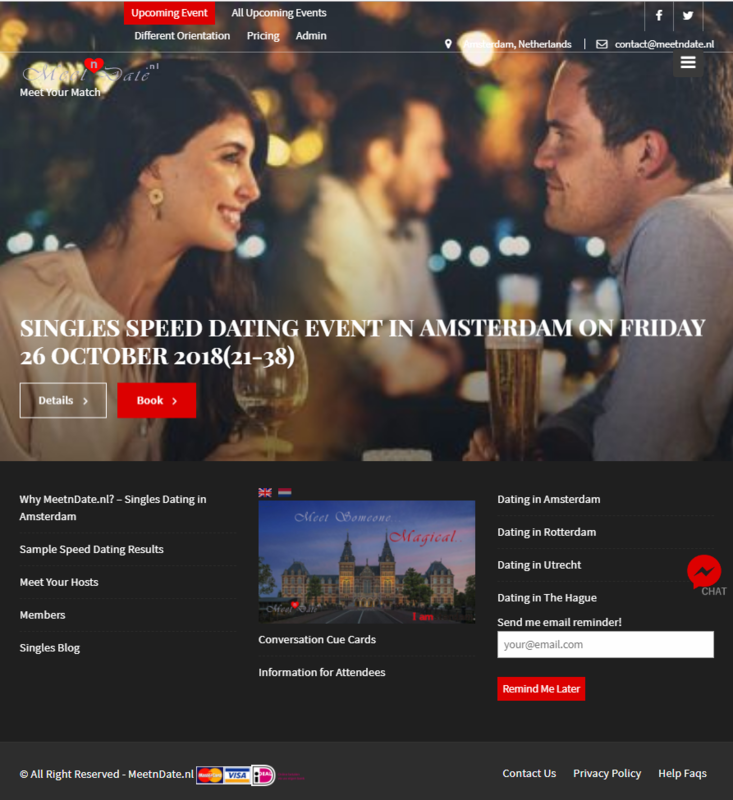 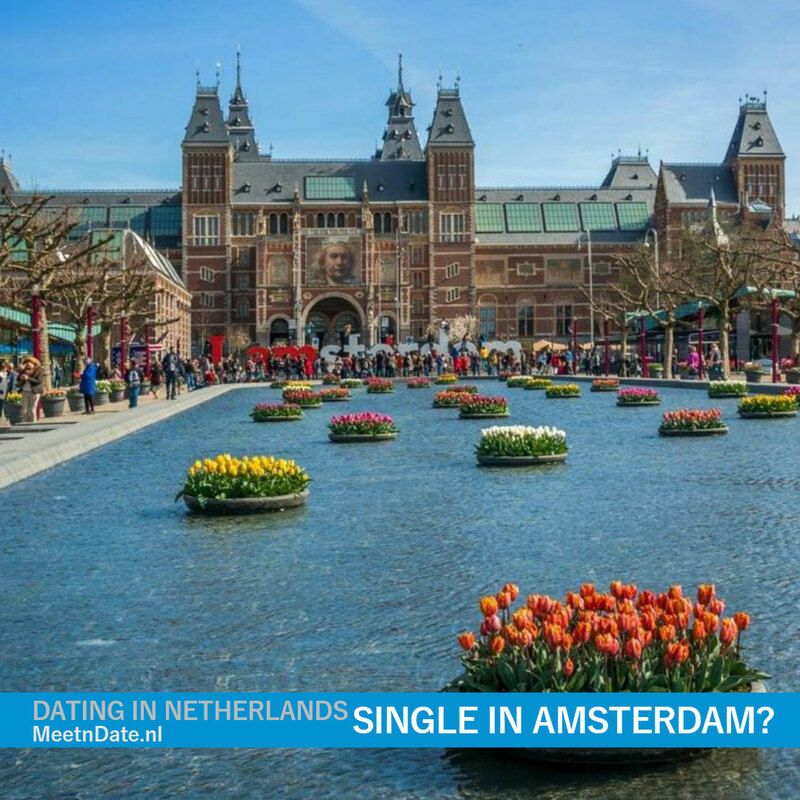 Speed Dating Amsterdam Meeting Singles a Nightmare?